Hi, my name is Sharon and I'm a bookaholic! I have always been a bookworm and love nothing more than to curl up with a book but sadly gone are the days when I have the free time to read a book a day. My day job entails working in the technical department for an insurance company but when I'm not working or prepping blog posts you are likely to find me with a book very close to hand. Affiliate programs - I have signed up to Amazon Associates affiliate program so will include affiliate links within blog posts. Any money earned, which has been minimal to date, is used to purchase giveaway prizes for the giveaways I host on the blog. Any giveaways on this site are run using Rafflecopter, so if you enter any, your data will be shared with me via Rafflecopter. The main genres that I tend to read are women's fiction, crime fiction & psychological thrillers with the odd historical saga thrown in for good measure. I'm afraid that horror, fantasy, paranormal and sci-fi are not my thing so won't be considered for review and truthfully I think I'm a bit long in the tooth to read YA/NA! 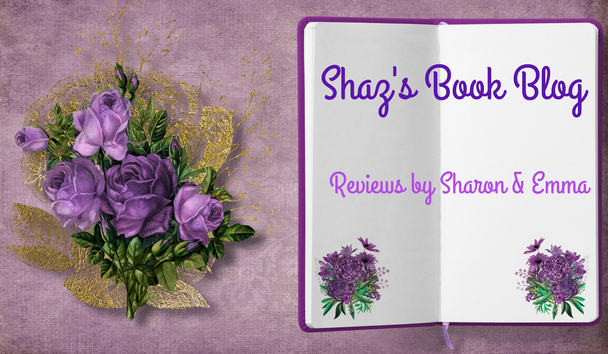 ** Update *** Sadly I'm having to cut back on accepting review books as I have a massive backlog that's built up over the last couple of years that I am trying to reduce. I do have a regular guest reviewer Emma who also reviews on the blog (mainly women's fiction, historical timeslips & sagas) as and when she can due to her own busy work schedule but as we're receiving more requests than either of us can realistically read it is likely that we are not going to be in a position to accept all review requests. Even if a review isn't possible I am always happy to accept other guest features so again feel free to contact me via the contact form that can be found on the home page.